Pretty sure the heightmap import flips the images being imported from top to bottom. 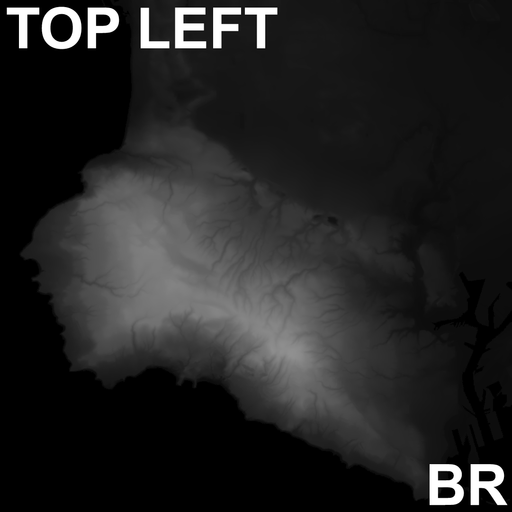 Create a 512x512 terrain and try to import either the attached PNG or the BMP as a heightmap. I can of course flip them myself in my image editor to compensate but reporting as a likely bug. Okay, I got it all worked out now and it is nice and consistent.